So you don’t have too much time to spend on a holiday, and you are a localite. 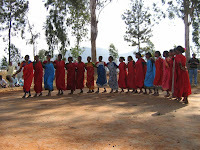 If you live anywhere between twenty minutes to twelve hours away from Vishakapatnam, Andhra Pradesh, Araku Valley is by far the destination of choice for a short, yet memorable holiday. For those of you who love being in the lap of nature, this place has just what you want. Everything here is just right-the weather, the locales, the people-you name it! 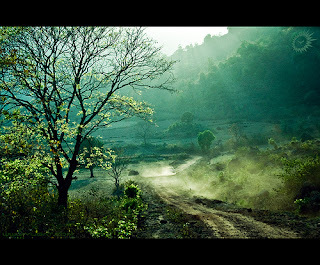 As for those who love the journey more than the destination, driving to Araku is going to be one of your best memories. 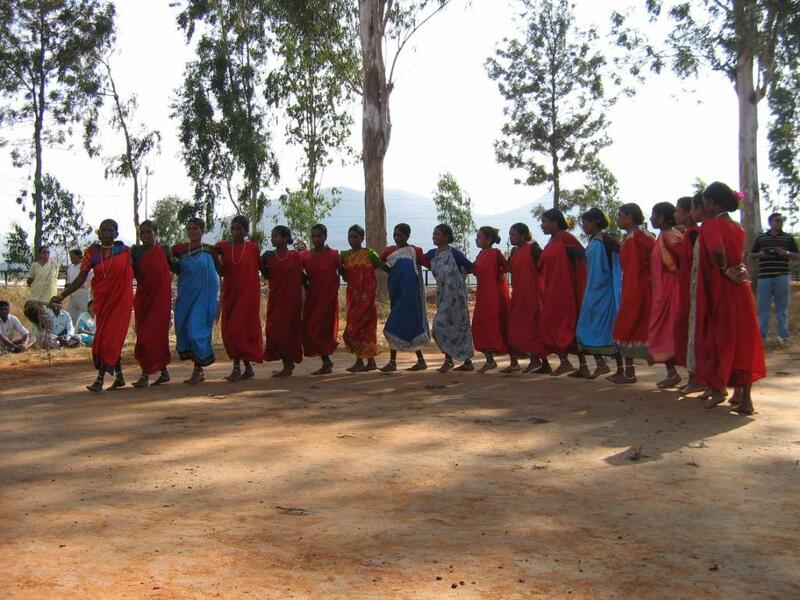 Life in the woods has never come alive the way it does in Araku Valley. You can go on a trekking tour of the place, or if you prefer to have a lazier holiday, all you have to do is sit at the windowsill; the birds and bees (clichéd) are there to entertain you. But there is this ethereal quality about the place that makes you wonder if it’s the place changing hues or if it’s your eyes playing tricks on you. So irrespective of whether you are outdoorsy, laidback, sceptic or just plain bored, the place is sure to charm you. The Borra Caves are about half an hour drive from the main town, and they are one of the largest natural formations of their kind in the country. 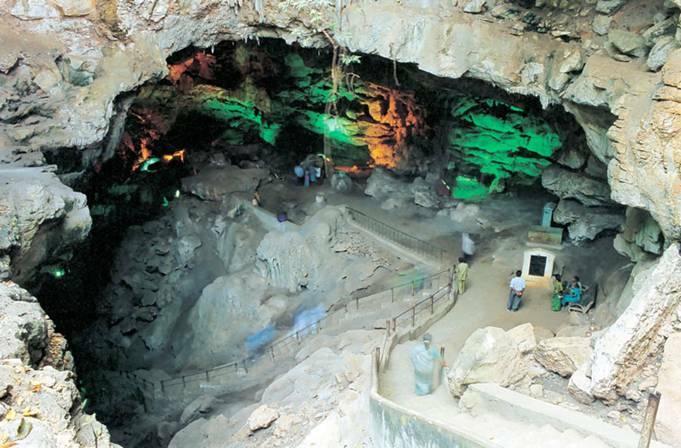 The caves are known for their cultural heritage and geographical significance. The town is inhabited by local tribes as well as people who have settled in the area over a period of time. They are not only extremely helpful, but also have a lot of folklore to share with you. So the next time you head out for the shortest possible duration, but don’t want to compromise on the fun you have, you know where to go! Where: 115 Km from the nearest city, Vishakapatnam. How: Either by train or an extremely efficient road transport system. We also recommend driving yourself. When: Anytime apart from April, May. December-January temperatures range from 15 to 25°C. Who: We suggest you go with friends :D, but family ain’t bad either..